Hi everyone. Travis back with more updates about great things to do in Tampa Bay! If you haven&apos;t had the chance to expierence the Florida Museum of Photographic Arts, then it&apos;s time to change that. Let me tell you, besides the cool events they host, you should definitely just make a trip to downtown Tampa to see what it&apos;s all about. But, specifically, they are hosting an event later this month that many of you will want to put on the calendar. It&apos;s: Clyde Butcher Lecture: "Art Comes From The Heart", and it&apos;s Sunday, June 26 from 2:30 - 4pm. 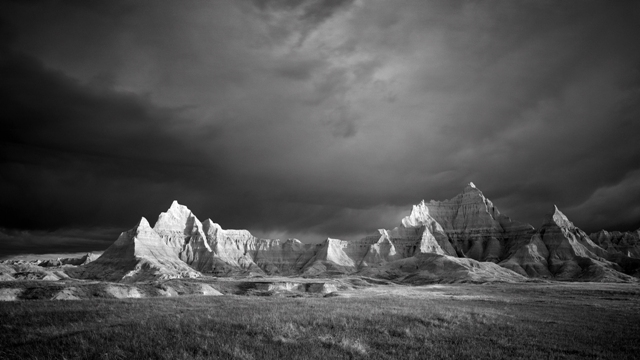 The lecture is a reflection on how Ansel Adams, Edward Weston, and Wynn Bullock influenced Clyde Butchers&apos; photography, so it will certainly be insightful. AND, if you&apos;re a member, it&apos;s FREE! Even if you&apos;re not a member, it will cost you $10, so it will be worth it! Make sure you make your plans to head down there! And as always, keep checking back here for more Tampa Bay area events and other Tampa Bay Entertainment options.